There comes a time in a woman’s life when it becomes her moral duty to break her self-enforced diet. Prior experience had forewarned me – I can’t drink like I used to. But I can tell you, this healthy living period has not affected my cheese consumption. The team treated us to the usual selection of wines we can’t find elsewhere in Doha and two new cheeses for my benefit. The first was greeted with squeals of delight – Tentation. 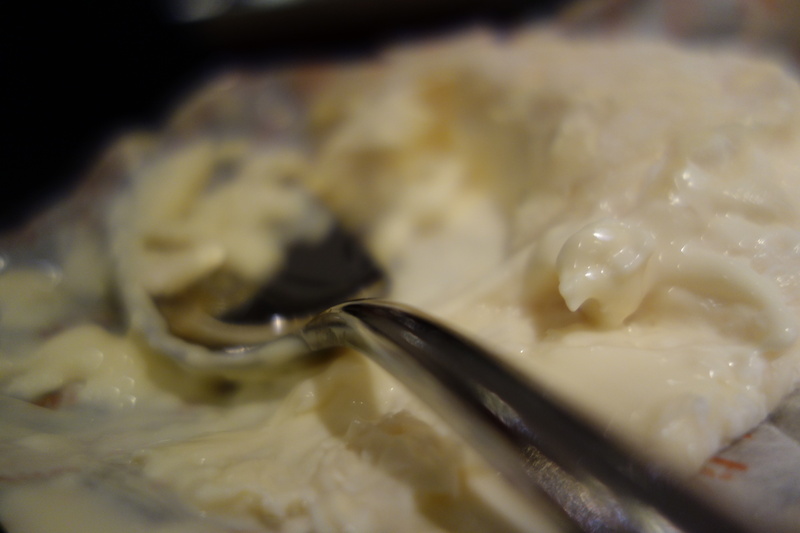 My friend Jen calls this “Spoon Cheese” after our last encounter with Saint Felicien. 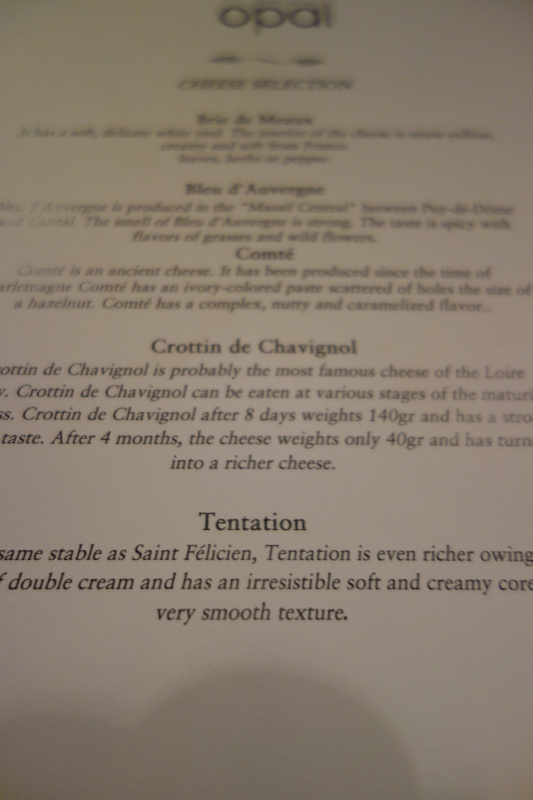 in fact, the Tentation is the “sister” cheese of that loving spoonful, and even richer than its’ counterpart. Using double cream, it has a smooth and creamy core with a very smooth texture and is best eaten with a spoon with bread. In cheese terms, this is a heavyweight – it’s 70 percent fat. Rather like me before my diet. 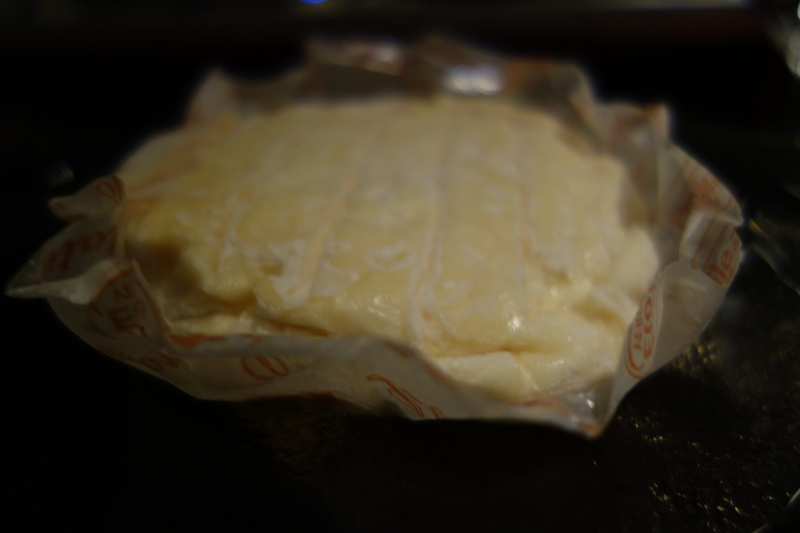 This cheese ripens from the exterior towards the interior and has a buttery texture. 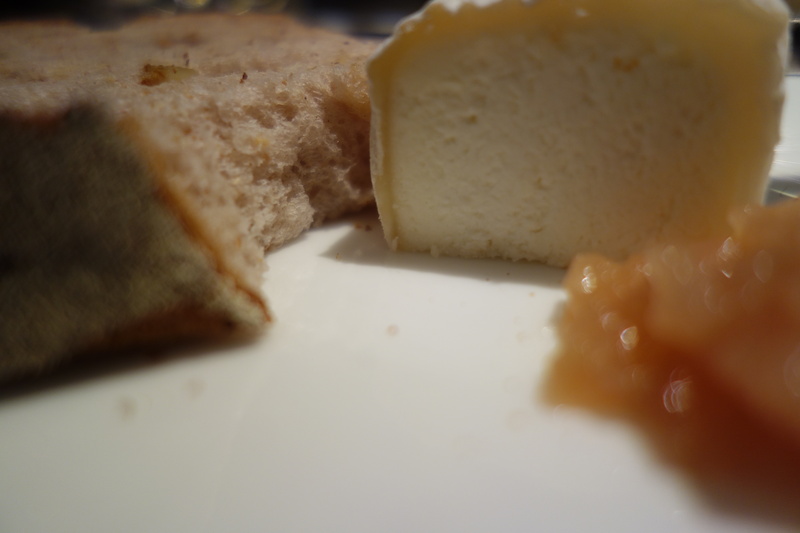 It’s made from raw whole cow’s milk and has a soft rind which has flashes of blue throughout. It maybe the food deprivation talking, but this has become my new favorite cheese. 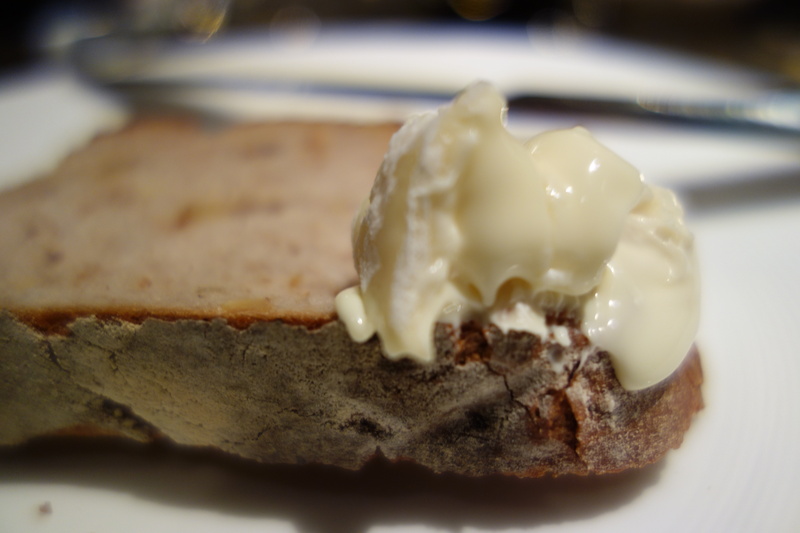 The second new cheese of the evening was the Crottin de Chavignol – perhaps the most famous goat cheese of the Loire Valley.This cheese is the claim to fame for the village of Chavignol, France, which has only two hundred inhabitants. 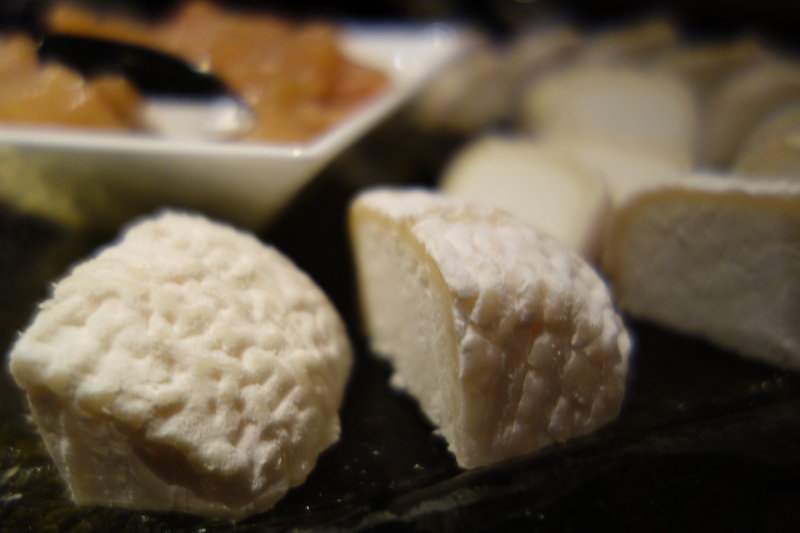 The small cylindrical goat cheese from the area around Chavignol has been produced since the 16th century, but it wasn’t until 1829 that it was first written about. It can be eaten at various stages of maturity – after eight days it weights 140grams then as it ages, it goes on a diet (like me) and after four months weights 40 grams, concentrating the flavor. 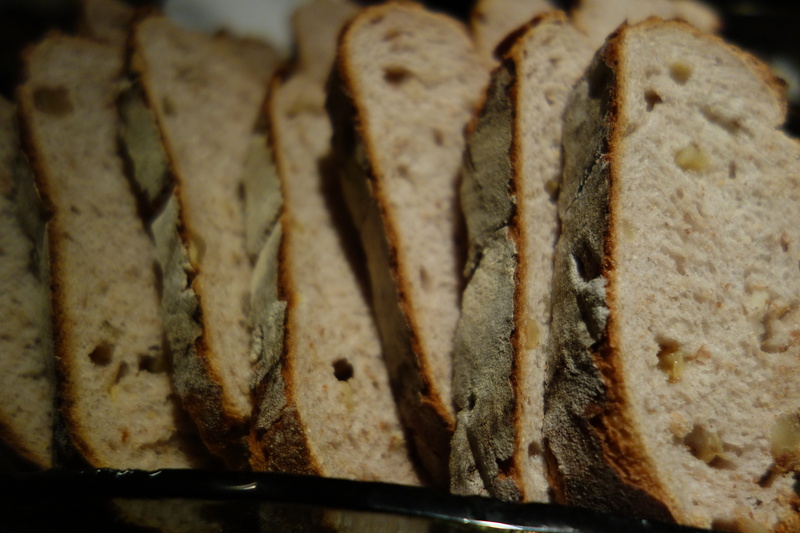 As it ripens, the dough becomes crumbly and the mould on the rind matures into a bluish color. 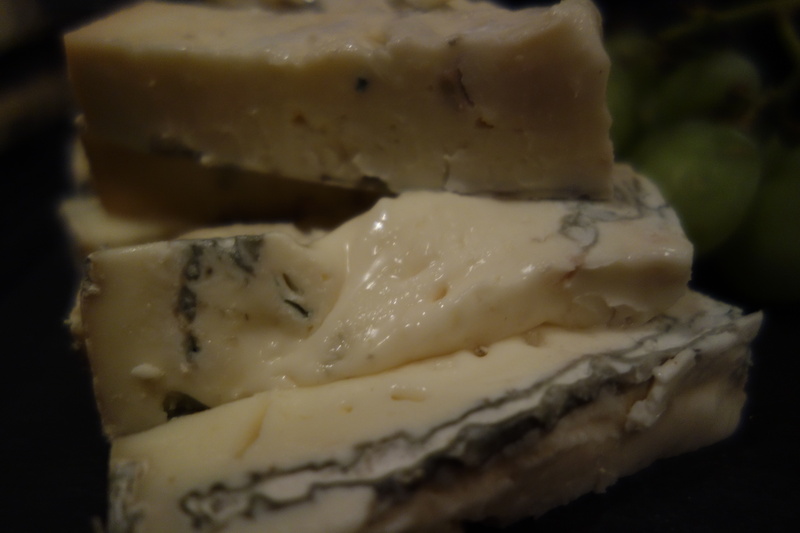 We were also treated to another type of blue cheese – Bleu d’Avergne which is produced in the “Massif Central”. Strong and spicy, it has flavors of grass and wild flowers. Bleu d’Auvergne is often used in salad dressings and pasta seasonings, and also it is a good cheese for snacking. Such was the spread of cheese, I almost forgot about the wines. On several occasions my friends noticed my trance-like state and just left me to my own devices. It seems i have also become anti-social. The St Regis always knows a way to this girl’s shrinking stomach.